Stop dieting and start living. Each week you will learn how to be more fit next week. 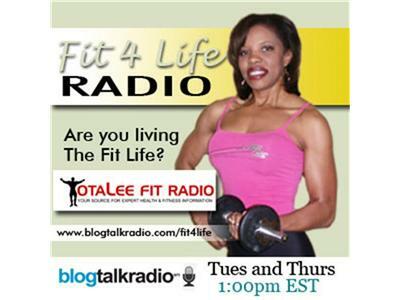 Tune in to listen to tips tricks and strategies to help you get on and stay on the FitTrack. We will talk about how to manage your weight for real for good, without diets.